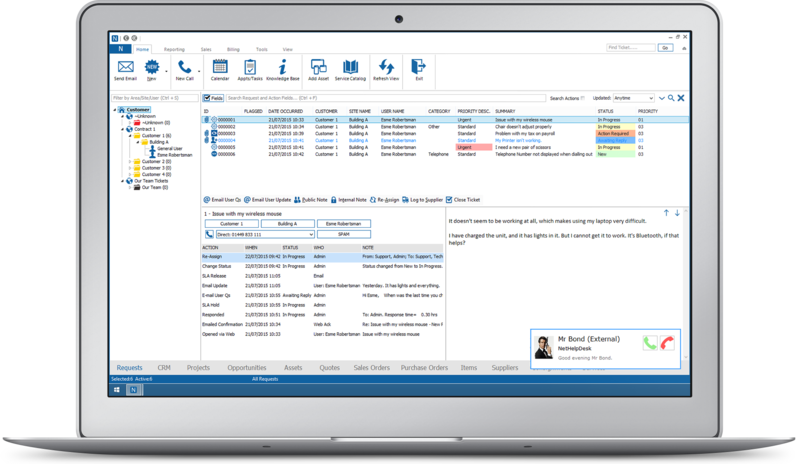 NetHelpDesk provides workflow management that uses call scripting technology, to streamline your agents' call processes with your end-users. Handle every communication to your specific choices, as unique as your business in any industry. Dramatically increase your contact centre's performance by ensuring agents provide the same consistent high-level customer service experience with everyone they speak to. Making your customer interactions as effective as possible, enforce compliance and promote dynamic conversations that maintain that personal touch at the same time. There's no need to spend extra thousands on new software that does just scripting and data capture. All data captured will be available on reporting, with data visibility and transparency at your fingertips. Create scripts with branches logically guiding your agents from beginning to end based on the answers they receive. Answer objections or issues with suggestions of how to proceed in the best way, so you're always moving forward. Collate information quickly and easily with the data analyser reporting suite, to check key perfomance indicators for individuals and teams. Feed information from your scripts into existing or custom fields as needed, to be customised to your brand mission statements. Search, filter, query the agents information gathering for training purposes, and also for monitoring progress during probations. Create team based scripts to allow different teams to follow different scripts, so they remain separate when needed. Onscreen guidance for processes, prompting agents to follow compliance statements for ISO accreditation. Assist with fault diagnosis, simply by asking the right questions at the right times, and guide you to the next. 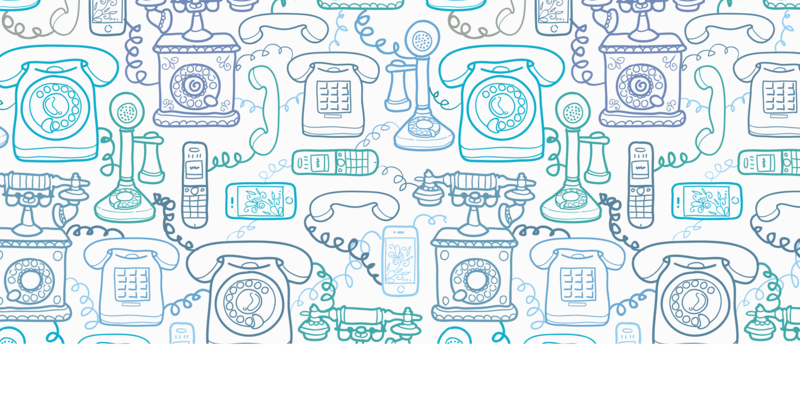 Improved first call resolutions, for faster, accurate premier service to customers, and save your company money long term. Provide the same consistency and finesse you've been speaking about for ages, putting your plans into action for your future! Fast setup, and quick deployment of features, for a variety of scenarios and structures, plus ongoing assistance from us to guide you. Significantly reduce the amount of time needed to train your new joiners, and improve your department as a whole. Regardless of your need for call scripting, NetHelpDesk is not just for the IT industry. It can be used in any business model in any industry to give your customers the service they pay for, the service they deserve, the service you want to provide. 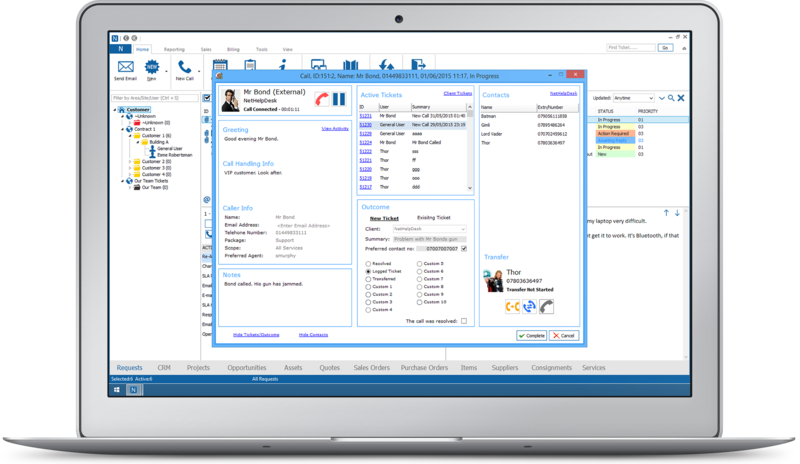 Capturing and analysing calls via scripts of all varities has never been easier, and can open up new business opportunities as your customers recommend what you do to their peers. Business performance, and your personal business reputation all managed to a high level of accuracy and transparency.